If you're a long-time user of NatureWatch NZ, you will have noticed some changes to the site recently. Along with the rest of the iNaturalist network, we've been gradually updating the site to (hopefully) make it easier to use for new users and more efficient for everyone else. The iNaturalist developers in San Francisco has been working hard on this for a while now. One of the biggest recent changes was to our ID Please page. It's now the Identify page and it's geared up to help you to help others to identify their photos and sounds. You can now search on the taxon (e.g., starfish, or sharks, or daisies) you have some expertise in and then flick through all the observations waiting for ID. Once you get the hang of it, it's quite a bit quicker than our old page. More recently, we've just flicked the switch to take you straight to your Dashboard if you're signed in. And that Dashboard has had facelift to (hopefully) make it more intuitive for new comers. To see the old NatureWatch NZ front page, you need to be signed out. It's now what people new to the site see (and we'll be reworking it soon to make it more inviting for new users). The other big change is a brand new Add Observation page. It's currently available at https://inaturalist.nz/observations/upload but will soon replace our old add an observation page which was been widely regarded as intimidatingly complicated by new users when we've been out in the community running tutorials. You can do all the same things with the new page, but it's hidden away some of the complexity. 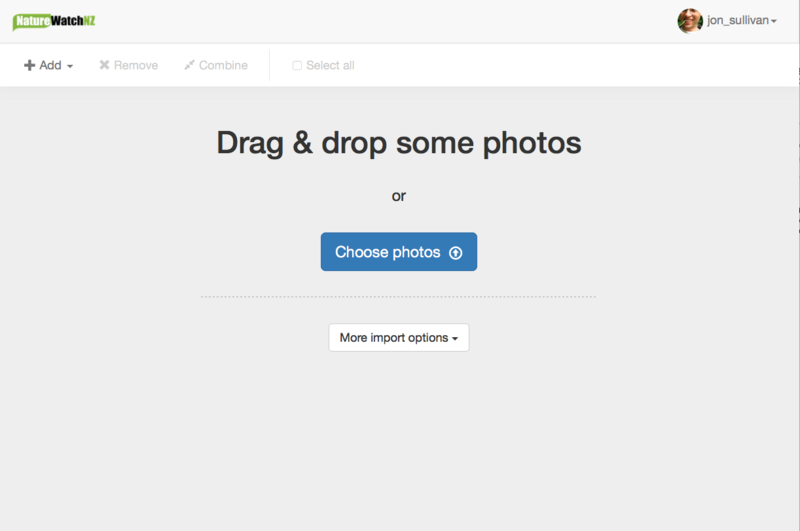 The minimum you need to do now is just drag a photo onto the webpage and pushing the Submit button. We hope you like some of the changes. We also appreciate your patience. We know that any change is disruptive. 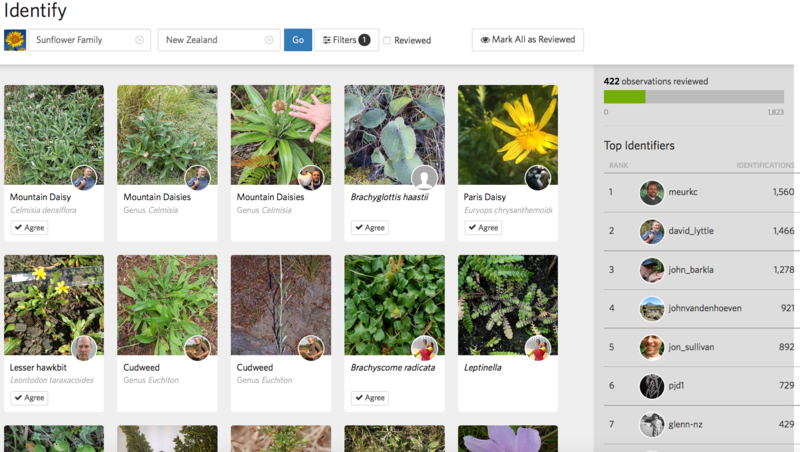 Together with our iNaturalist partners, we're trying to make NatureWatch NZ as inviting and intuitive for new users as we can, while still containing all of the wonderful flexibility and rich features that our long-time users have come to rely on.